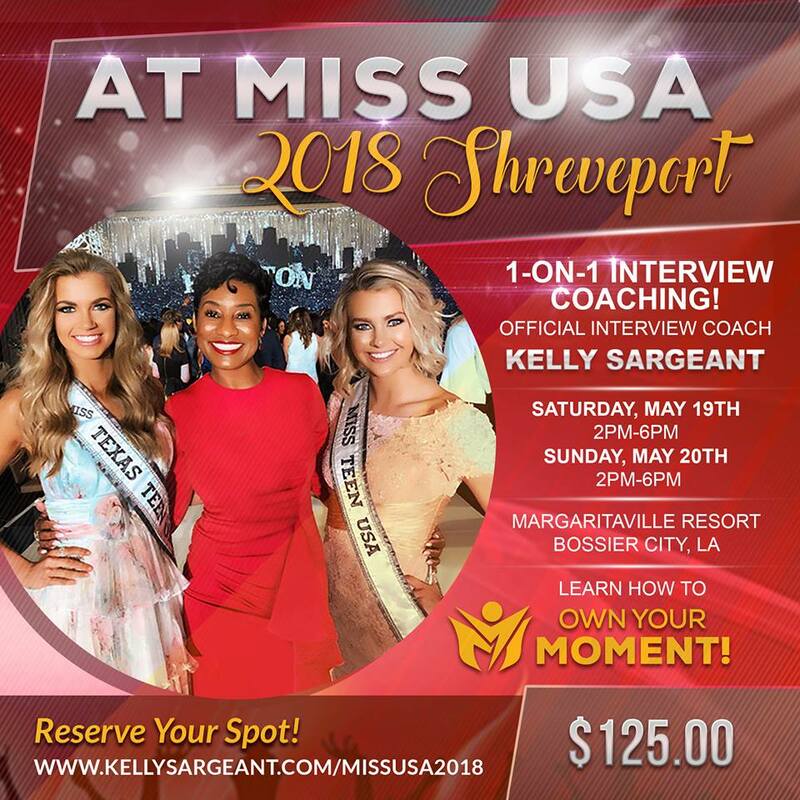 MISSUSA2018 - Own Your Moment! 100% Dedicated to EACH of my Clients! 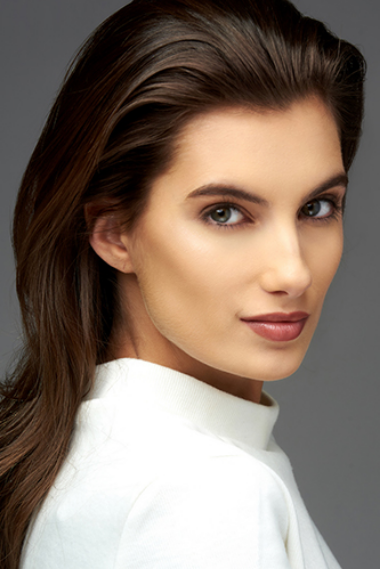 3-HOUR INTERVIEW WORKSHOP AT MISS USA! LEARN HOW TO "OWN YOUR MOMENT!" Discover the Must-Haves In Order To Stand Out Among the Competition! How to Nail Impromptu Questions in a Clear and Concise Manner! How to Handle Controversial Onstage Questions! CLICK IMAGE BELOW TO RESERVE A SPOT!